How Marijuana Became Illegal in the U.S.
Cannabis was among the first domesticated crops in the U.S. King James I decreed the planting of hemp in the colonies, and hemp was used as legal tender in Pennsylvania, Maryland, and Virginia. Cannabis production flourished throughout the Civil War. During this time, marijuana was embraced for its medicinal properties. Marijuana was medically prepared and made available through public pharmacies in the 1850s. It was used as a treatment for several conditions, including mental disorders, cholera, and insomnia. 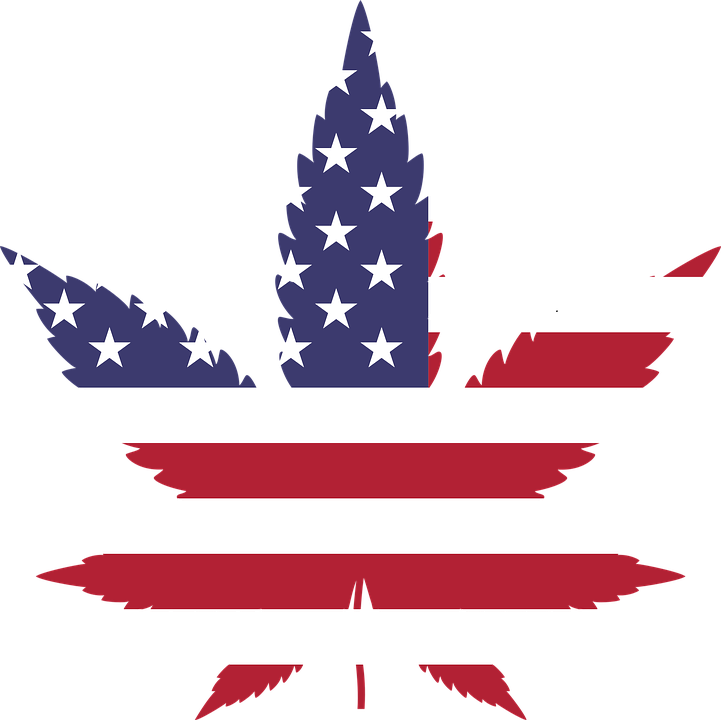 The American attitude towards marijuana began to shift in the early 1900s following the Mexican revolution, which led to the influx of Mexican immigrants into Texas and Louisiana. The Mexican immigrants brought with them their cultural traditions, which included the smoking of marijuana leaves in cigarettes and pipes. The immigrants smoked marijuana mainly for medicinal purposes. The U.S. media became unhappy with the heavy influx of immigrants from Mexico. The newspapers falsely accused the immigrants of manifesting disruptive behavior, which they attributed to their marijuana habits. As the media continued to vilify marijuana, Congress got involved. National leaders arranged hearings to look into the reported violence against white women, which was allegedly perpetrated by immigrants under the influence of marijuana. After these hearings, the opposition to marijuana became widespread. The American Medical Association argued in support of the therapeutic benefits of marijuana, but that was not enough to dissuade Congress from passing the Marijuana Tax Act in 1937. The new law imposed a tax of one dollar on persons dealing commercially with cannabis. It also established penalties and enforcement provisions for the handlers of cannabis. Some historians believe that the Marijuana Tax Act was passed mainly because of the support provided by wealthy Americans who were involved in the lumber and paper business. Their companies were threatened by the hemp industry, which offered a cheaper alternative to wood pulp for the making of paper and newspaper printing. The U.S. involvement in World War II brought cannabis into the limelight once again because hemp was used for producing parachutes and other military necessities. The Department of Agriculture distributed hemp seeds and encouraged farmers to grow the crop. Fear of cannabis set in once again—this time in the late 1960s. When Richard Nixon was elected president in 1968, the government passed the 1970 Controlled Substances Act. The law classified drugs sold in the country on four different schedules. Cannabis was designated as a Schedule 1 drug. These drugs are considered dangerous substances, and their use carries the highest penalties. Cannabis is still illegal under federal law. Some say that the drug policy is good. Others say we need to detox and cleanse the law itself of its silliness. Unlike with alcohol and smoking that have been proven to be more of harmful to human, studies have shown how marijuana can be helpful in treating illnesses. However, instead of becoming a magnificent plant, it is regulated and even banned in some countries around the world. Why is this so? Get to know more about it through this infographic. Detoxification Products > detoxification > How Marijuana Became Illegal in the U.S.